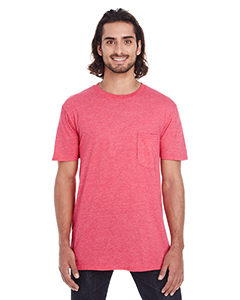 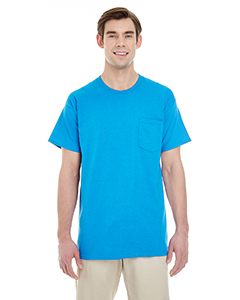 Shirtmax carries a full range of wholesale pocket t-shirts from brands including Gildan, Hanes, Jerzees, Comfort Colors, and many others. 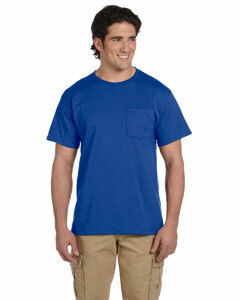 Pocket tees serve both form and function. 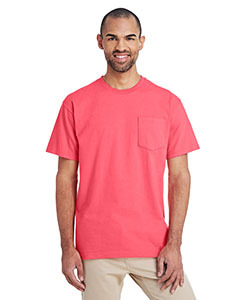 They give an elevated appearance to the standard tee as well as provide function enabling you to carry items such as sunglasses in the pocket. 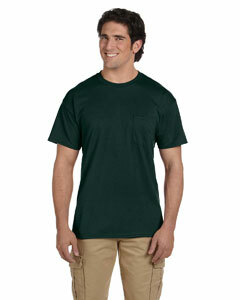 We carry many different looks including basic cotton, garment dyed, and even camouflage. 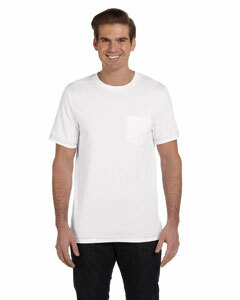 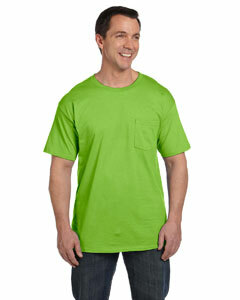 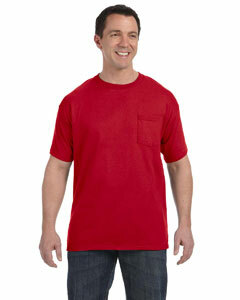 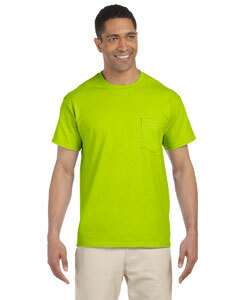 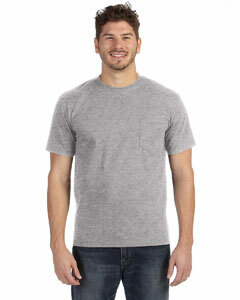 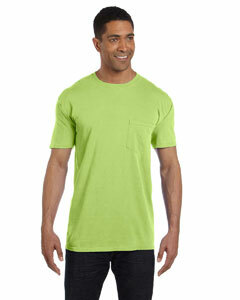 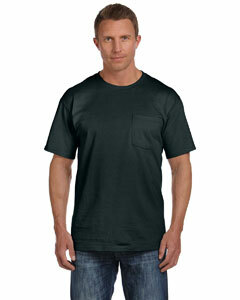 For the volume buyer, we offer discounts on all bulk pocket t-shirt purchases.